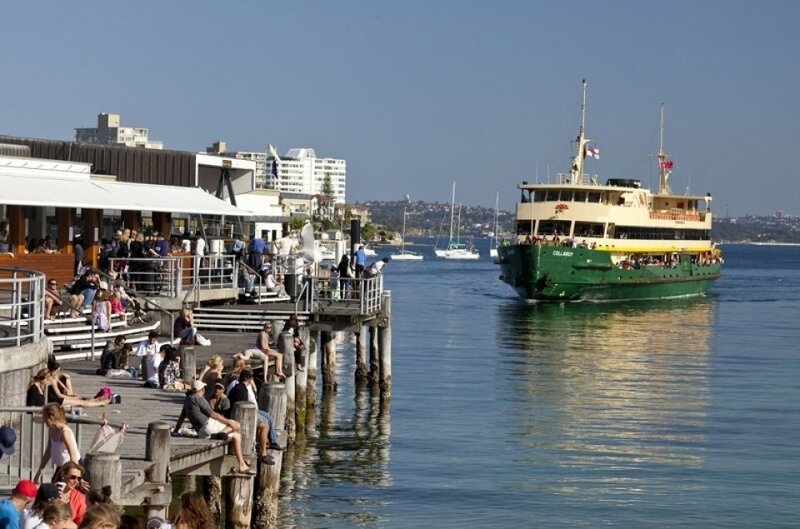 Parking in Manly is very limited and car parks are expected to fill quickly, especially on the final weekend of the event (Friday 4 – Sunday 6 March). Manly Beach is easily accessible by a number of public transport modes, so leave the car at home and catch a bus or ferry to the beach! Buses run regularly to and from Manly Beach on weekdays and weekends. For the surf finals and live concerts on the last weekend of the event, extra bus services will also run to help you get to and from Manly. Plan ahead using the Trip Planner. For more transport info visit Australian Open of Surfing 016 – transportnsw.info or call 131 500. Heavy traffic is expected on roads approaching Manly Beach, particularly during the final stages of competition on Friday 4, Saturday 5 and Sunday 6 March. Allow plenty of extra travel time if you’re planning on driving in the area.